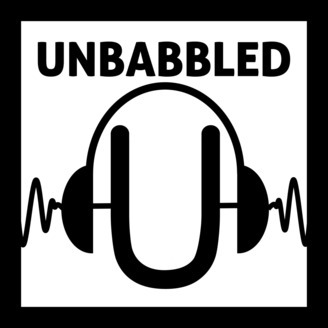 Unbabbled, a podcast hosted by engineer and musician Michael Wharton, serves the purpose of providing a travel and exploration outlet for those that often can't find the time to take the plunge themselves. Here you will not find a list of the top 10 restaurants to visit in Paris, recommendations for the cheapest airlines, or a review of the most culturally authentic places to stay near the Sistine Chapel. 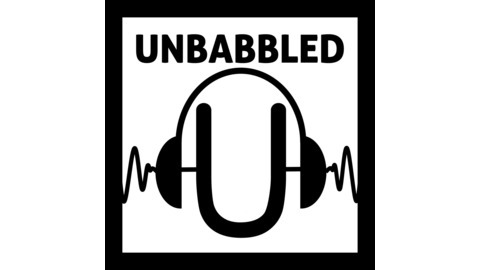 Instead, the content of each episode digs into a specific story or idea tied to the destination at hand. Rabbit holes encouraged.